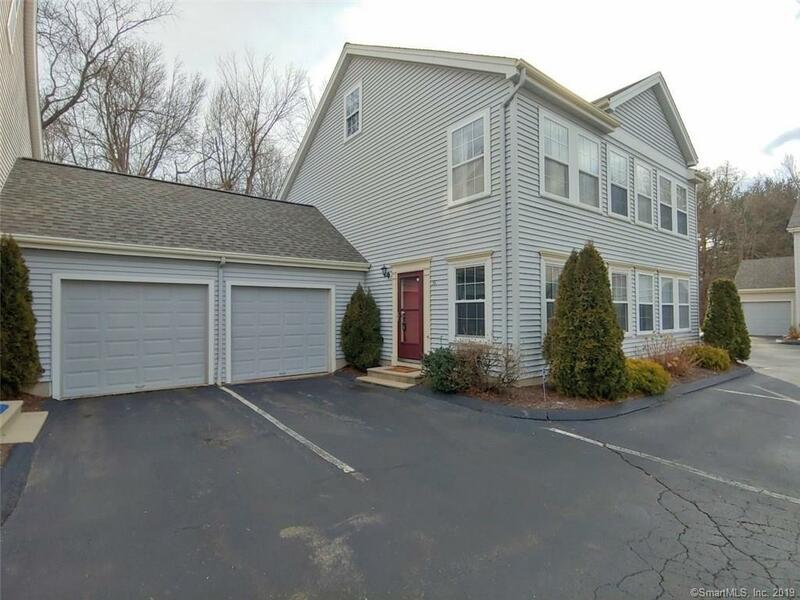 Pristine and spacious freshly painted 2 bedroom, 1-1/2 bath end unit townhouse, with garage in Kendall Green complex. Turn key! Large new patio off eat in kitchen with privacy. New windows on 1st floor in Living room, and a new slider door in the kitchen. New dishwasher and washer and dryer. This condo is equipped with a Smart thermostat. Close to major highways and train station, a commuter's delight! This condo is a MUST SEE!